What comedian do you know that has 2 Emmys, appeared on Broadway and was voted “Best Male Standup” at the American Comedy Awards? That’s right, it’s “The Lovemaster” Craig Shoemaker! 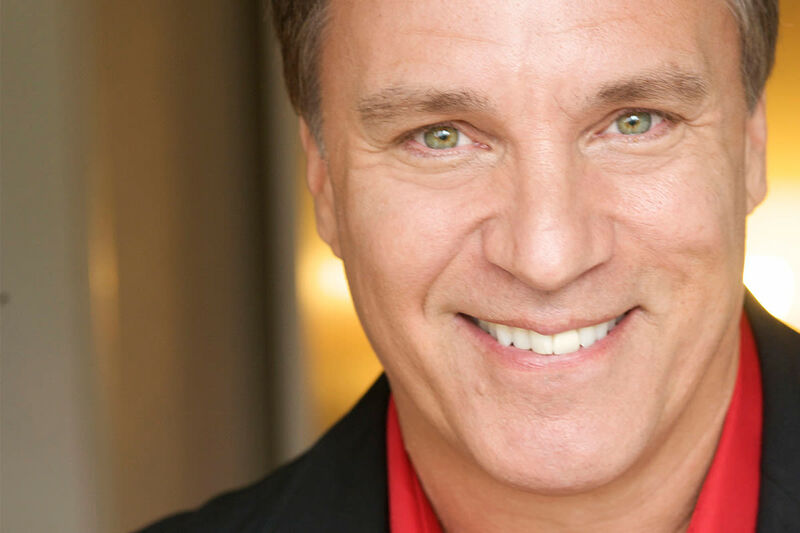 Best known for his engaging, relatable standup and iconic baritone-voiced character, The Lovemaster, Craig has also recurred on hit television shows such as “Parks & Recreation” and “The Bold & The Beautiful.” Craig’s latest 90-minute standup special, “Daditude,” aired prime time for three months on SHOWTIME Network. The Los Angeles Times praises him, saying; “Shoemaker is insightful and amusing … we are moved beyond laughter to tears.” His one-hour stand-up special “Unzipped” aired on Comedy Central to mass acclaim and the live CD was on the Billboard Top 20 for six weeks! Craig has also been featured as a voiceover artist, voicing multiple characters in hits such as Cloudy with a Chance of Meatballs 2 and the upcoming animated show Big Foot, Little Foot. Currently, Craig hosts the hilarious and one-of-a-kind podcast “Laugh it Off” that deals with today’s problems through laughter. The podcast takes the #35 spot on iTunes, and continues to rise! Guests of the show have included Samuel L. Jackson, Chris Harrison, Adam Carolla, Tom Bergeron and Hall & Oates. In 2003, Craig used his exceptional talent as a comedian to help found the Laughter Heals Foundation, which is his nonprofit organization dedicated to using laughter as a healing modality. Craig’s diverse talents and multi-dimensional ability to entertain in an amusing and relevant way is one act you do not want to miss!